Following year produced vigorous growth and seed. Hitchcock, L. C. and Cronquist, A., 1973. Flora of the Pacific Northwest, University of Washington Press, Seattle, WA 730 p.
Skinner, David M. 2002. Propagation protocol for production of container Delphinium nuttallianum Pritz. ex Walp. plants; Pullman Plant Materials Center, Pullman, Washington. In: Native Plant Network. 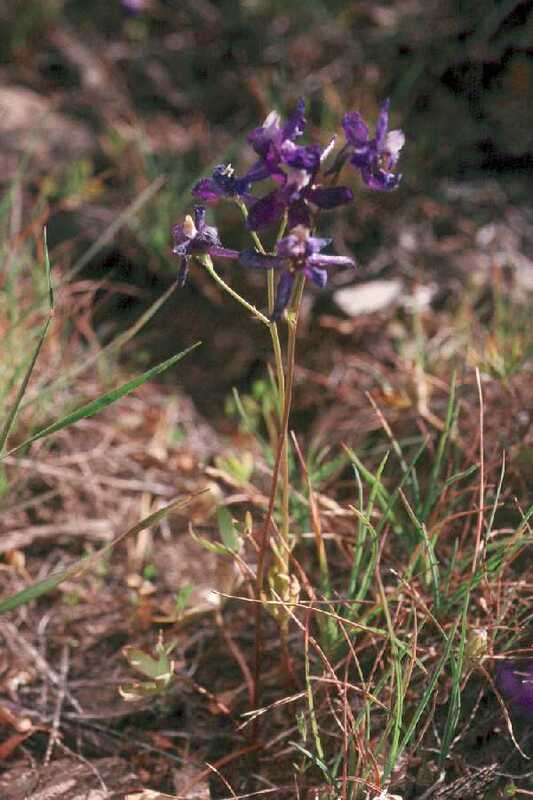 URL: http://www.nativeplantnetwork.org (accessed 22 June 2003). Moscow (ID): University of Idaho, College of Natural Resources, Forest Research Nursery. USDA, Forest Service, Rocky Mountain Research Station, Fire Sciences Laboratory (1993). Fire Effects Information System, [Online]. Available: http://www.fs.fed.us/database/feis/ [Accessed 6/22/03].